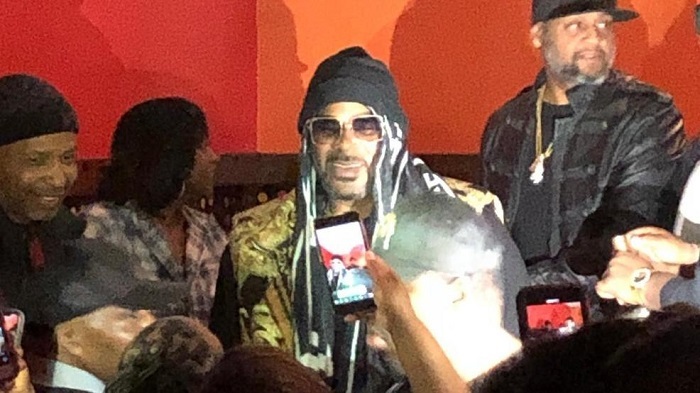 R. Kelly gave a 28-second performance, spent about half an hour hobnobbing with fans who paid $50 to $100 to see him at a club in the Illinois capital, AP reported. 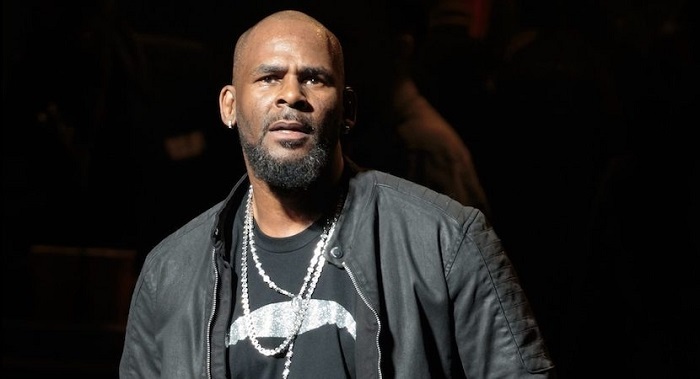 R. Kelly urges media to take it easy on him, saying he needs to perform in order to make money amid the sexual abuse case he faces. 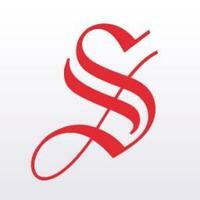 Earlier, R. Kelly was accused of numerous episodes of a sexual nature. The evidence was the numerous testimonies of witnesses and girls who say that they were victims of violence by the singer.